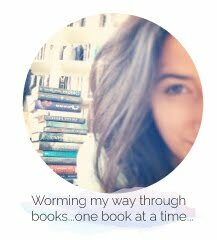 Hello Bookworms! I just quickly wanted to let you guys know, if you didn't already, that the facebook page for The Goddess Test has released the trailer for Goddess Interrupted (book two)! Unfortunately I wasn't able to add it to my post because the video can only be seen through a special link on facebook *cries in a corner*! The link to the page is here- I'll be on the lookout for the trailer to become available publicly on YouTube. Until then, let me know your thoughts on the trailer! 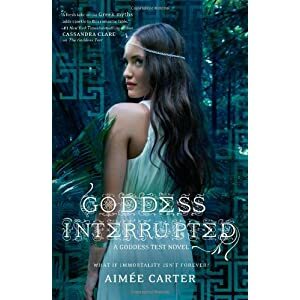 Goddess Interrupted will be released on March 27th!! Only 6 days away :D Keep Reading!